Netflix may be adding another video game adaptation to its lineup. The streaming giant is reportedly prepping an animated Diablo adaption, though it hasn’t confirmed the news yet. There had been rumors of a Diablo series on Netflix before, but this is the first talk of it being animated. 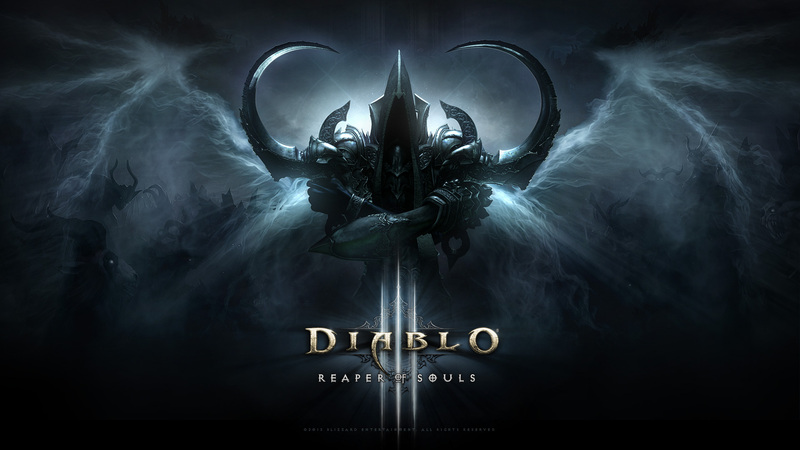 Diablo would certainly fit with the other video game adaptations it has in its stable. The second season of its Castlevania animated series is set to drop in October 2018. In addition, Netflix is moving full steam ahead with its Henry Cavill-fronted The Witcher series. There is also the Skylanders animated show on the service. Diablo III is reportedly one of the free games for PlayStation Plus members in October 2018, so we may see the series back in the public eye. Blizzard had previously stated there were “multiple Diablo projects” in the works, and this certainly could be on of them. Would you be excited for an animated Diablo series on Netflix? Let us know!